When the hygienist is charting pocket depth, tooth mobility should also be recorded. 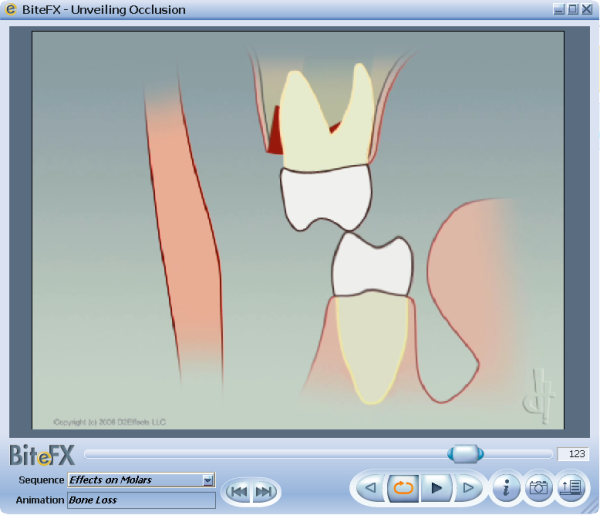 Explain to the patient what the tooth mobility means and that you will show them a visual animation at the end of the appointment. 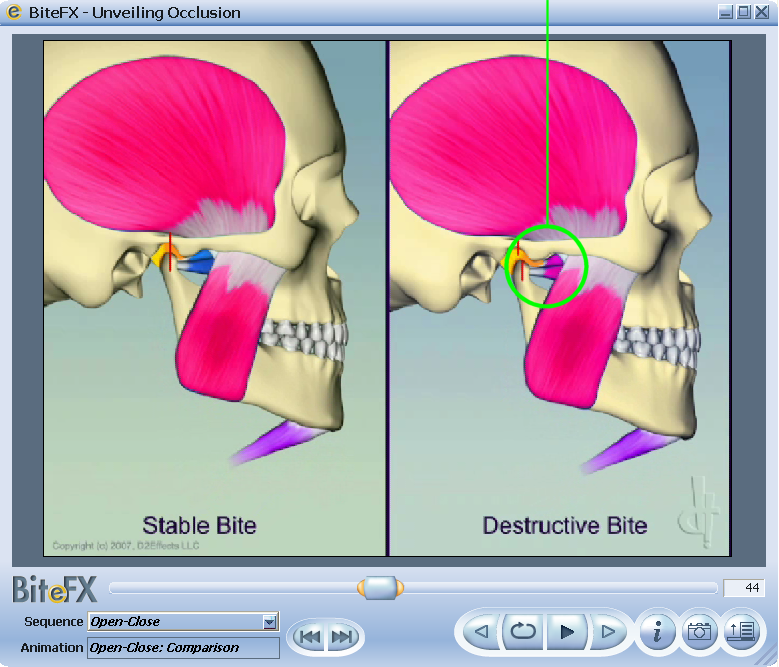 Upon completion of the visit, have your hygienist show the patient the BiteFX animation showing tooth mobility.